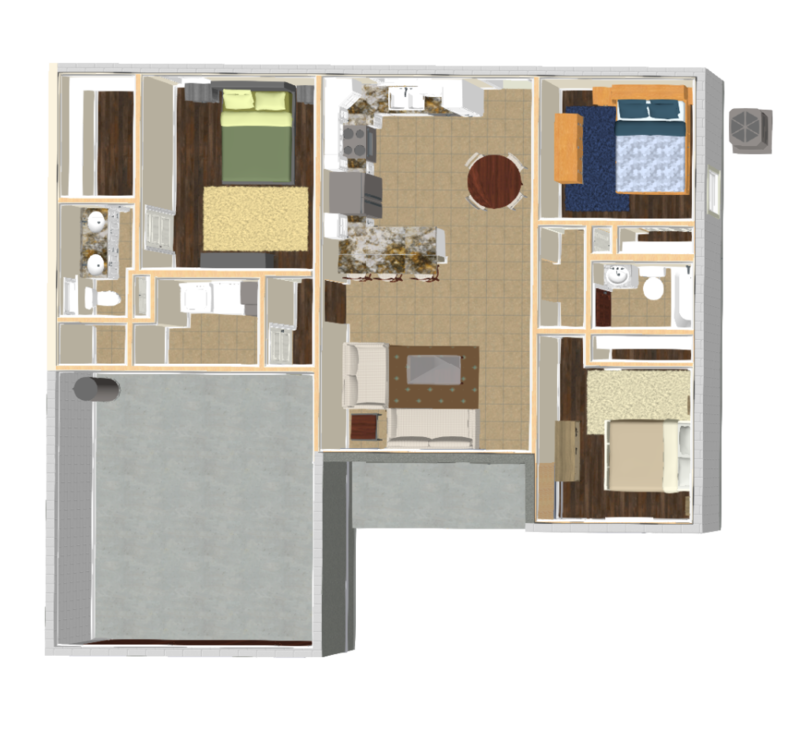 The Sandpiper is a 3 bedroom, 2 bathroom home with 1,301 square feet of living space, a country front porch, and 2 car garage. 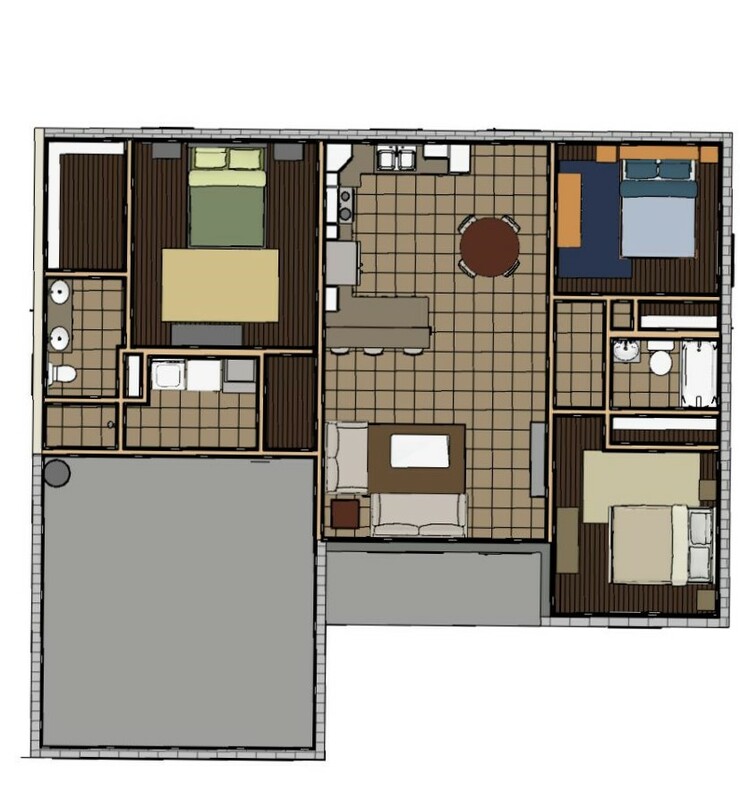 This home is a split bedroom, open floor plan design to provide for greater privacy and entertaining space. The open kitchen includes an in-kitchen pantry cabinet and included stainless steel appliance package. A counter-height peninsula offers extra seating and storage space. The laundry room is conveniently located next to the master bedroom. The master suite has an ensuite bathroom with dual sinks and access to the large walk-in closet. And to protect your new home, Blue Ribbon Homebuilders includes a 10-year new home warranty. Please ask your agent about standard and customization options available for this home. 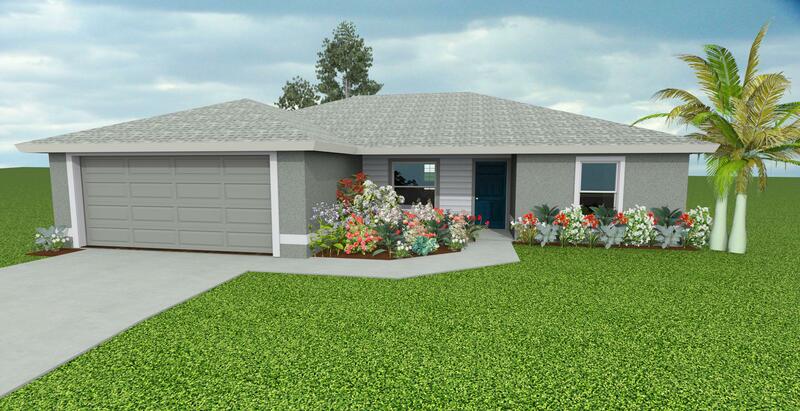 Are you interested in one of the Models from Blue Ribbon Hombuilders? If yes, please select Model below.